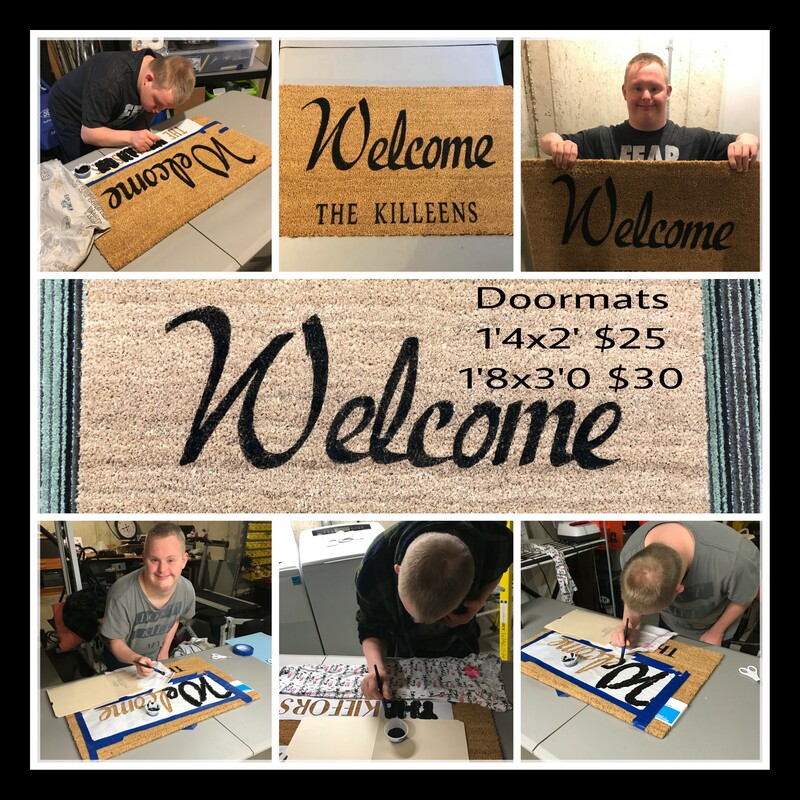 Three’s Charming is a new, privately-funded start-up business located in Northwest Indiana that empowers local individuals with Down syndrome. 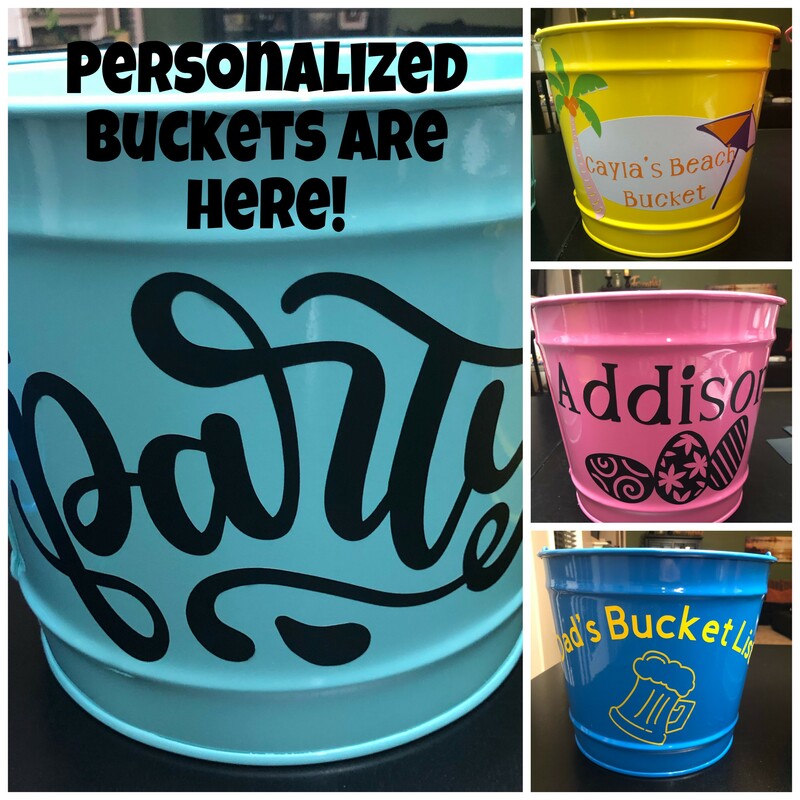 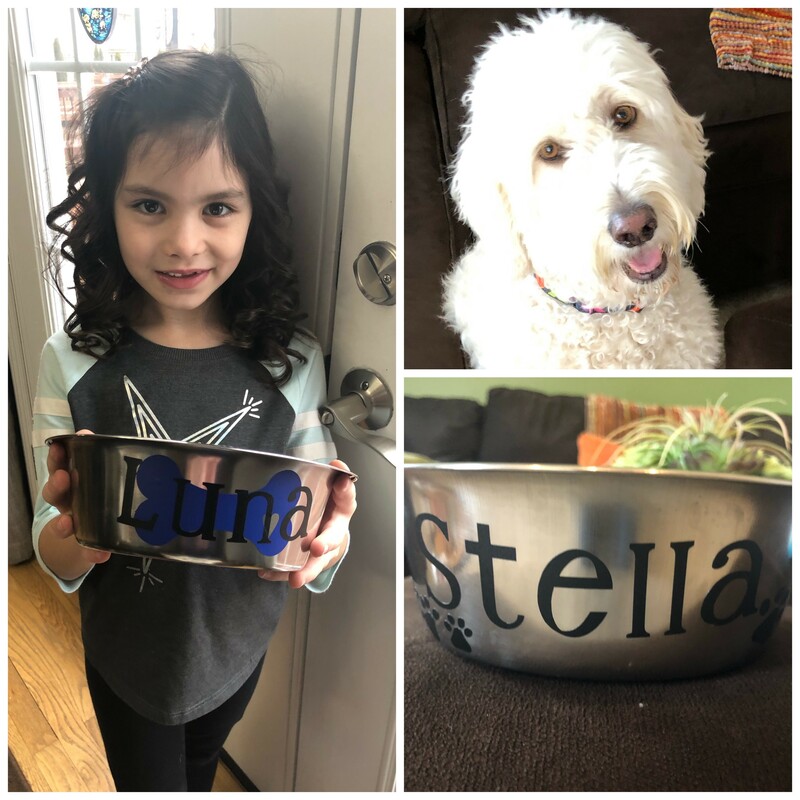 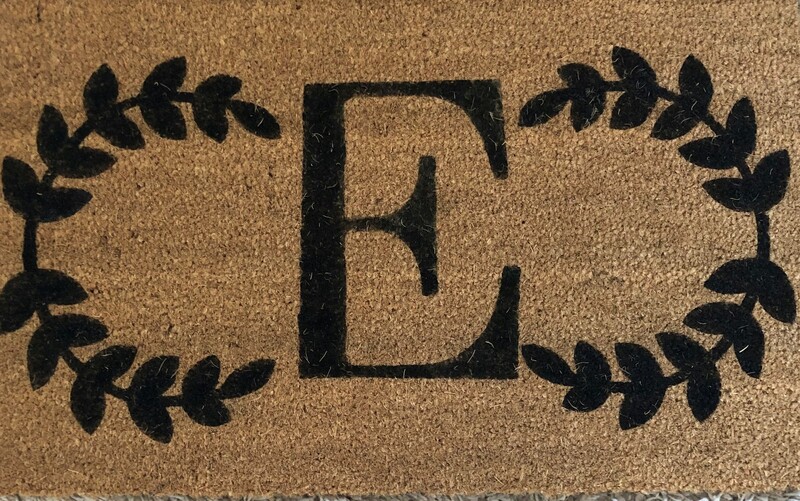 All of the products are sold online with an approximate two-week delivery of your one-of-a-kind, personalized item. 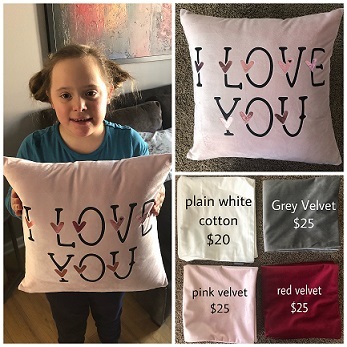 These items are made per order by a person with Down syndrome. 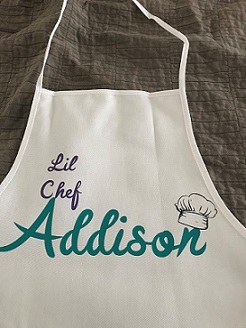 All of the sales are final. 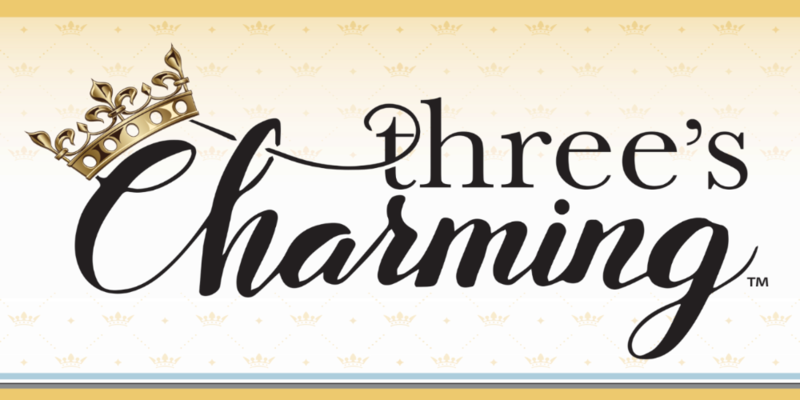 The profits not only benefit individuals with Down syndrome, but Three’s Charming has committed up to a 10% giveback of net profits to our local Down Syndrome Association of NWI & Chicagoland. 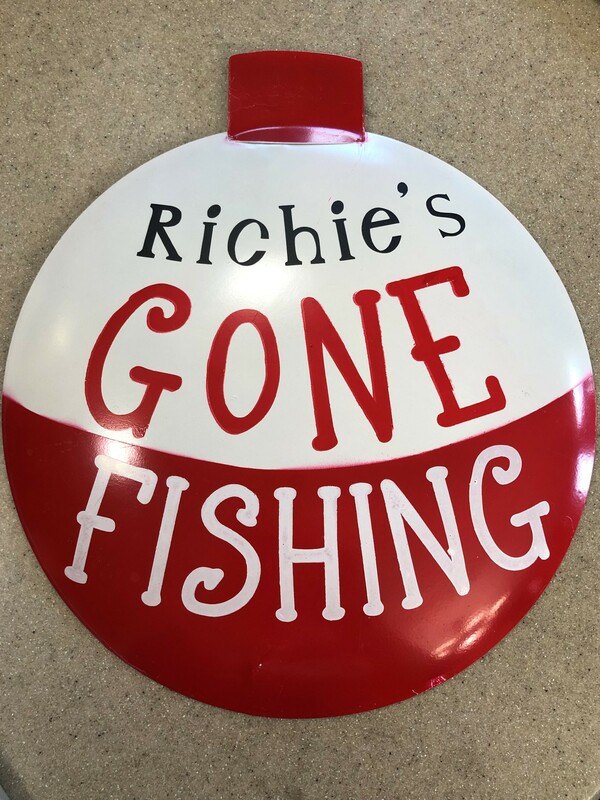 Personalized Fishin' Bobber Sign. 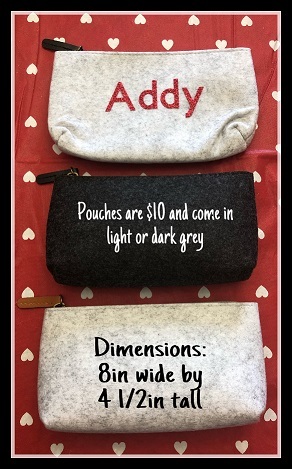 Perfect for Father's Day!